You have to see this home to appreciate it. Much larger than it looks from the street. 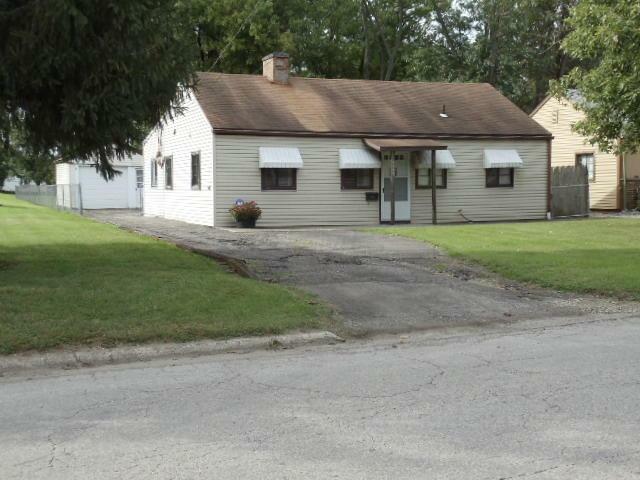 Charming ranch home on a huge lot. New HVAC. Newer H2O tank. All appliances stay including the washer and dryer. 1 car detached garage. 3 season room perfect for enjoying these gorgeous fall days and evenings. 4 Bedrooms, 2 Full Baths and 1 half bath off of the master bedroom. Galley kitchen with and eat in area First Floor Laundry.The massive back yard.